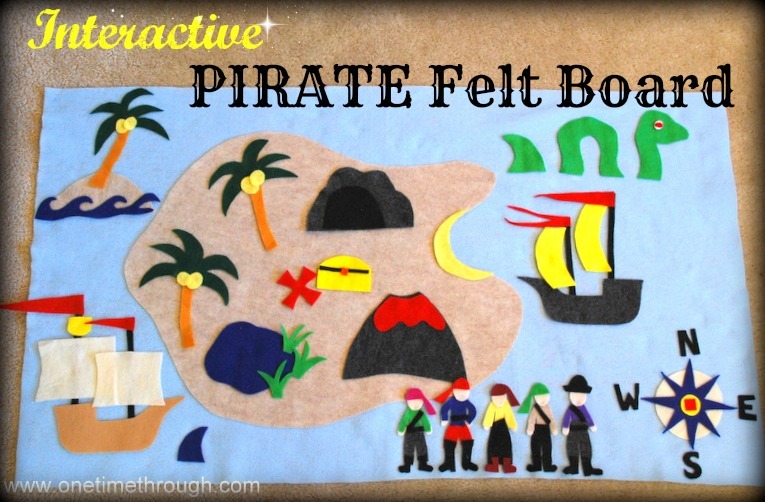 Check out the instructions below for how to make and use this cute Pirate-themed Felt Storyboard for young children. 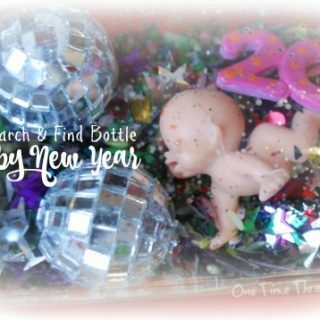 If you haven’t seen this idea yet – you’ve got to try it! 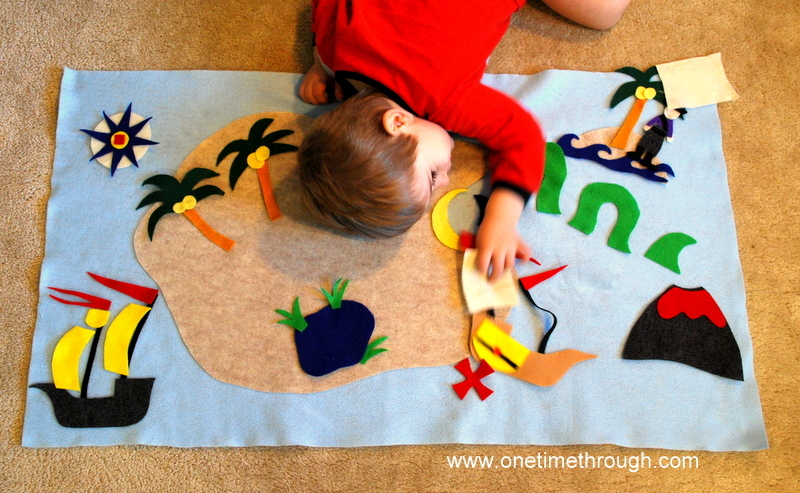 Felt boards are great quiet activities for little ones. 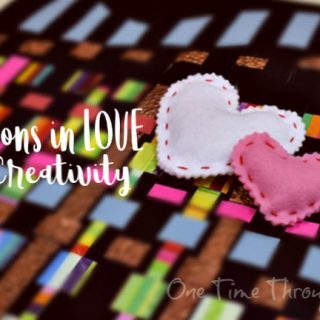 They engage imagination, inspire creativity, and are a fun tool for helping to develop language! 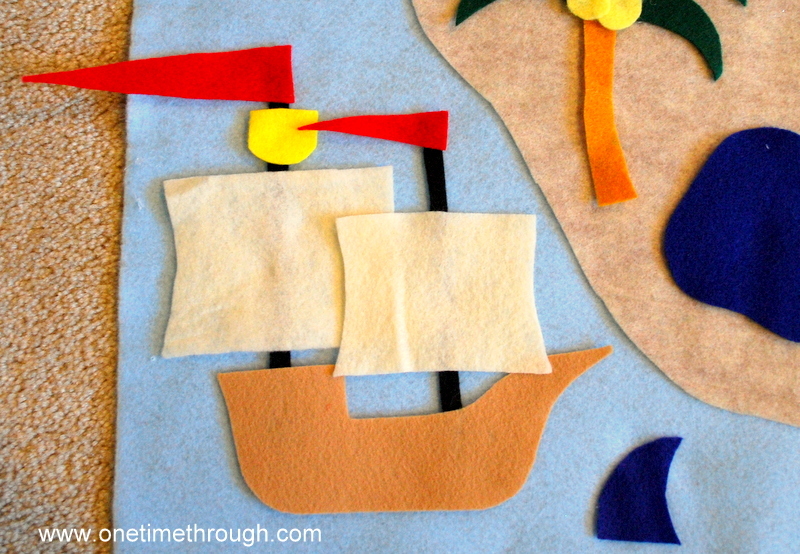 First, I’ll tell you a little about how to make this pirate-themed one, and then I’ll give you some ideas for how you can use them. *Note If your child/children are young, you should cut out all the pieces. If your kids are older – you may want to let them create the pieces for this board. Cut out a large island and glue it down. Make sure there’s enough room around the island so that there is some “water” left to play with too. Create different locations for the island – we made 3 palm trees, a volcano, a cave, a pond with weeds, a treasure chest, and an X for x marks the spot! 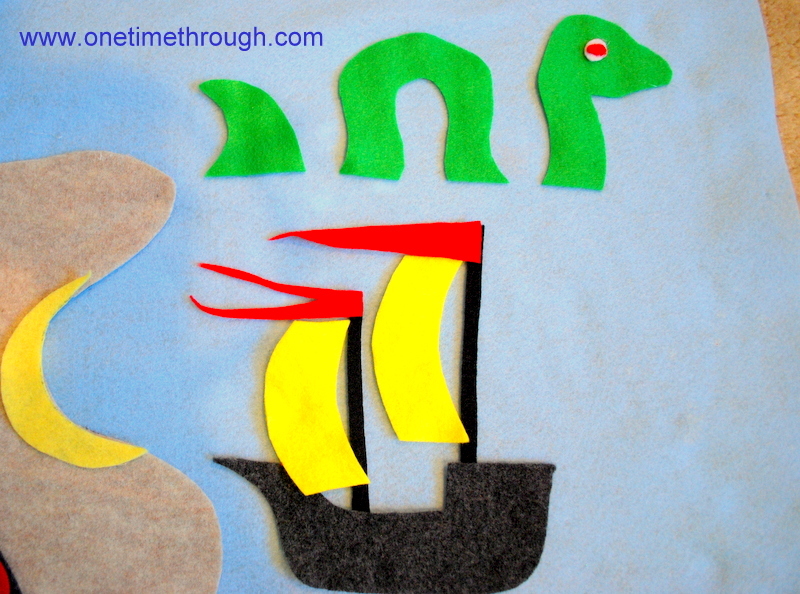 Cut out pieces for 2 ships, a sea monster, a shark/s, a desert island, and a compass. Use your glue to keep some pieces intact – but don’t glue everything down! For example, we glued the eye on the sea monster, the masts onto the ships, and the lava onto the volcano. 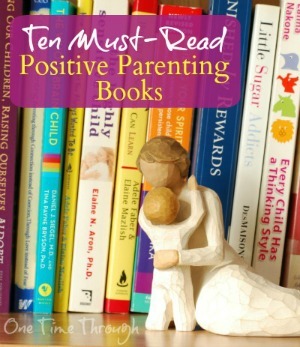 You want to leave some things unglued so that your child can move everything around. 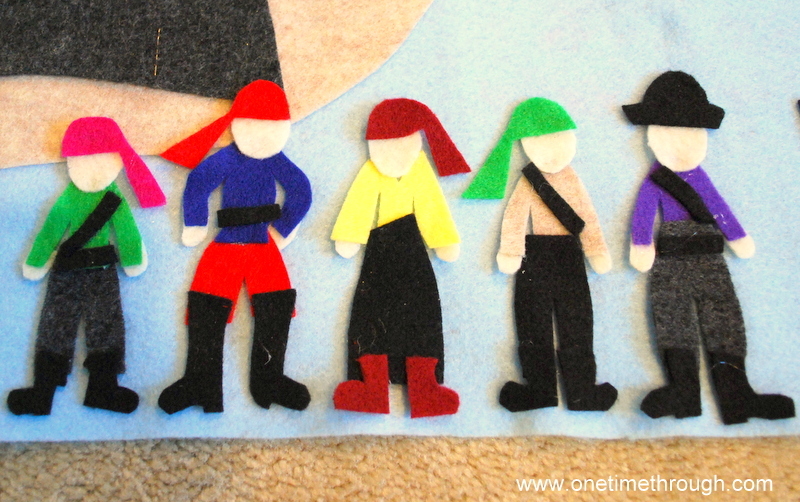 For the pirates, cut out a bunch of little shirts, pants, heads, hands, hats, and boots. 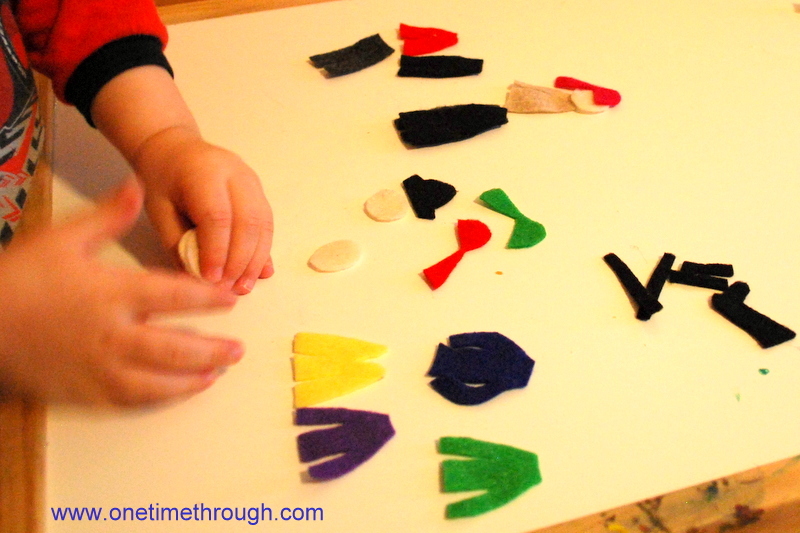 Get together with your child and let them create their own pirates while you glue. ie. “Do you know what that is called?”, “Why are the pirates over there?”, “Where is the treasure? ie.”You put the pirates in the cave, are they hiding there or sleeping? Maybe they are tired because the sea monster was after them! 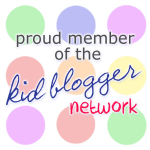 Hide the treasure chest and let your child try and find it! With older kids, you can give them some clues and they get 3 tries to find the chest. Tell THEM to hide the chest and you try to find it with 3 guesses. Have them give you clues to where it’s hiding. If you have a few children, give each one a pirate (or two). You can hide the treasure and have them place their pirate where they think the treasure is hidden. Whoever has the pirate closest to the treasure wins that round and gets to hide the treasure for the next round. 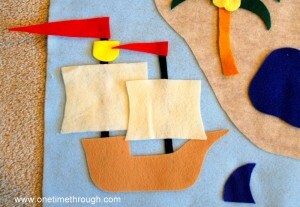 Storytelling: Pirates Sleeping in the Cave and Stolen Treasure in the Ship with a new Propeller! 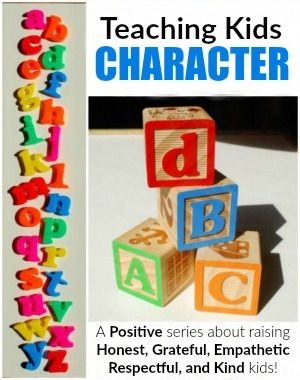 Story Telling: Good for preschoolers and up! Read a pirate story together. 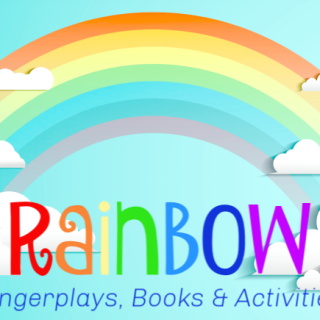 Use the storyboard to replay or retell the story together. 2. Play with the board together and make up a story as you go. 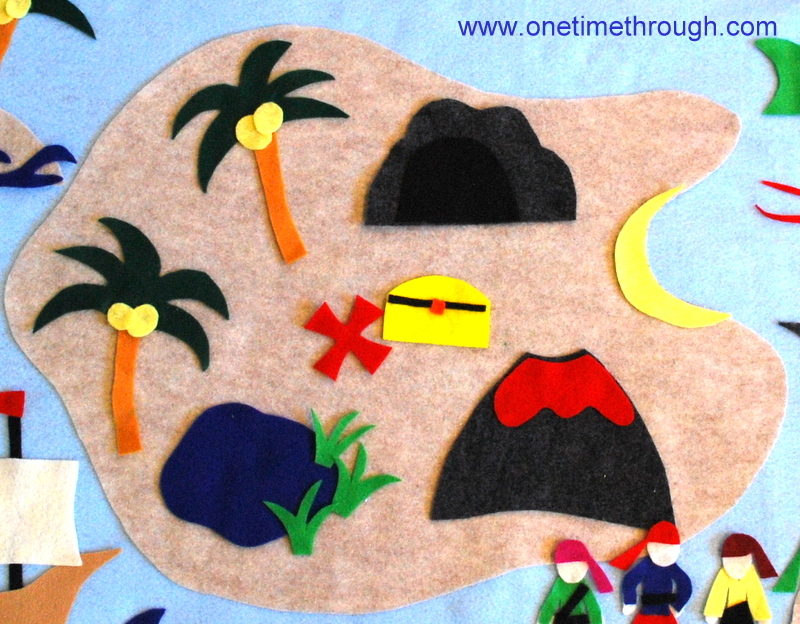 Onetime put the pirates in the cave because they were “sleepy” and he marooned one pirate on an island. We also had a “floating volcano” and sharks in the cove. Then, while the pirates were sleeping, another ship came and stole the treasure chest away! 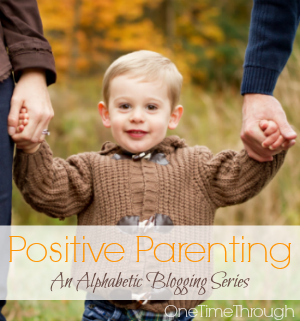 Lots of fun language-building! 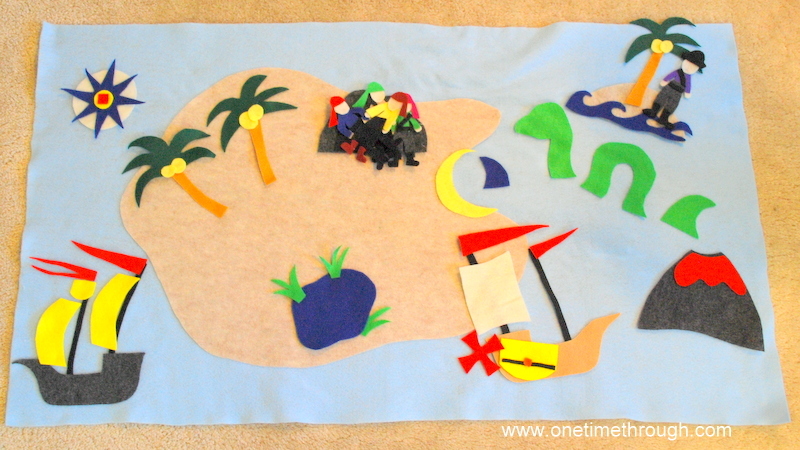 MATH: Count the treasures (1), count the ships (2), count the palm trees (3), count the directions (4), count the pirates (5)! Name your pirates with silly names or family names! Talk about the 4 directions and how ships navigate. 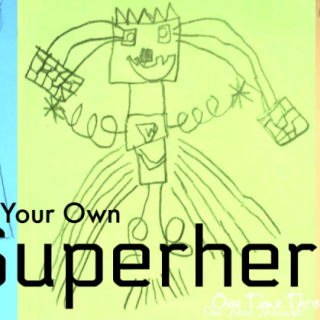 When your child is tired of playing with the storyboard, you can always glue everything down and hang it up for a bedroom wall hanging! 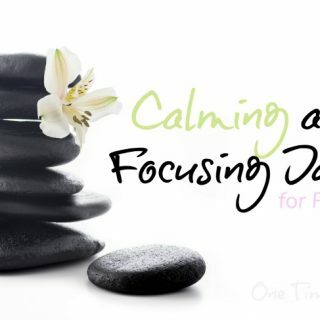 Hope you give this a try sometime! 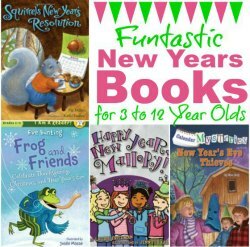 How else could you use this board with your kiddos? To find other awesome pirate activites check out our “Pirate Activities” Pinterest board!